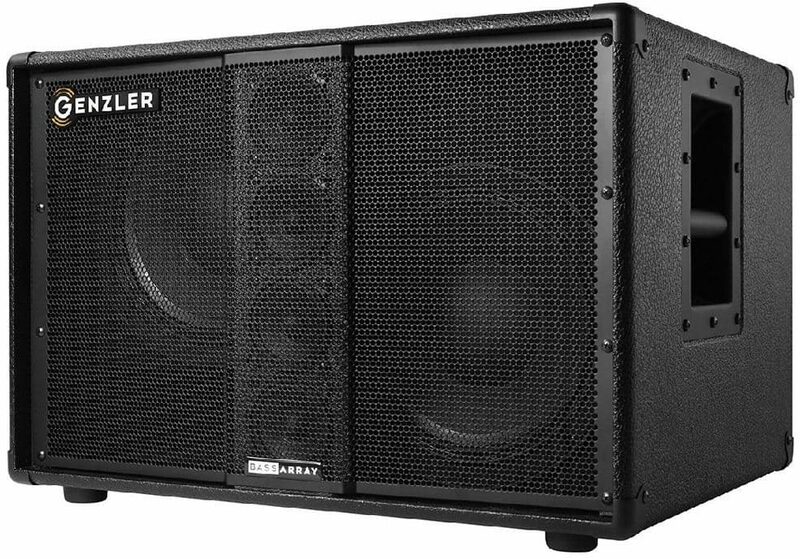 The Genzler BA210 v3 is an extremely lightweight (38 lbs.) 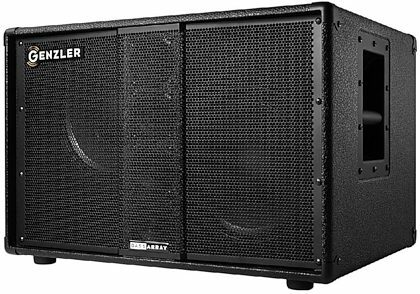 500-watt, 8-ohm cabinet, offering those players who gravitate to the response of 10” drivers a more full-bodied, defined, musically smooth and seamless cabinet choice. - Two: Premium Faital neodymium 10” cast frame loudspeakers utilizing a unique dual-wound voice coil design for increased power handling and efficiency.